The Minister for Children and Youth Affairs, Dr Katherine Zappone, has established the National Collaborative Forum for the Early Years Care and Education Sector, which will be known as the Early Years Forum. The Forum will facilitate the discussion of issues of relevance among key stakeholders, as well as enabling consultation and engagement between the Minister, key Department of Children and Youth Affairs officials, and key representatives of the sector. · Advise the Department on, and inform future policy development in relation to, the early years sector. · Assist in effective communication with the wider early years sector; all members of the group will communicate effectively with their constituents on the work and content of NCFEY. 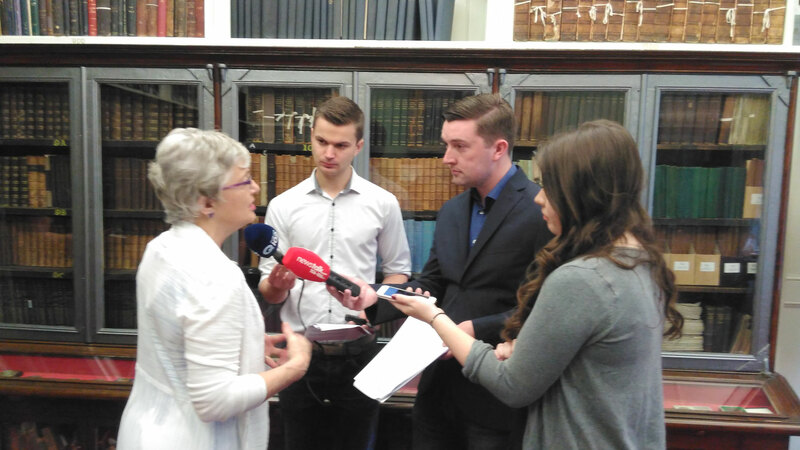 Minister Zappone will chair the first meeting of the Forum on 28th September 2016 and will play an on-going and active role with the forum. To ensure an interactive forum, with appropriate opportunities for important dialogue and engagement, the Minister has decided to focus the membership of the group on national organisations representing early years providers, and NGOs, Government Departments, Agencies and organisations that assist her Department in fulfilling its duties under its Early Years agenda. Reflecting the above objective, membership has been designed to represent the whole early years sector, including the national early years representative organisations, early years pedagogy representatives and representation of staff in early years services, the policy makers (including a representative from the Department of Education and Skills), the inspection authorities and the quality support services. The Minister has written to the relevant bodies seeking nominations to the Forum. The Minister also intends to conduct a survey of front-line early years service providers to seek their views on current challenges in the sector. (This will be a follow-up survey to the one conducted by her Department in April 2015.) The results of this survey will inform the agenda for meetings of the Forum.